Kathy has over 39 years of experience in Leasing, Marketing and Property Management. 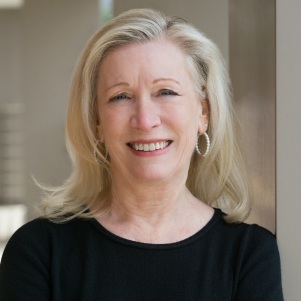 She joined Greenhoot, Inc. in 1979 managing the Leasing Department and merged into what is now Willco. Kathy is involved in all aspects of administration and marketing as well as being an active partner with the brokerage community in leasing our portfolio of office, retail and warehouse properties located in the Washington DC metropolitan area.